1. What is Sphere Social (SAT)? What is Sphere Social (SAT)? SAT (Social Activity Token) is the token used in Sphere Social Network. The SAT token is based on the ERC20 standard with a total token supply of 1 billion SAT. 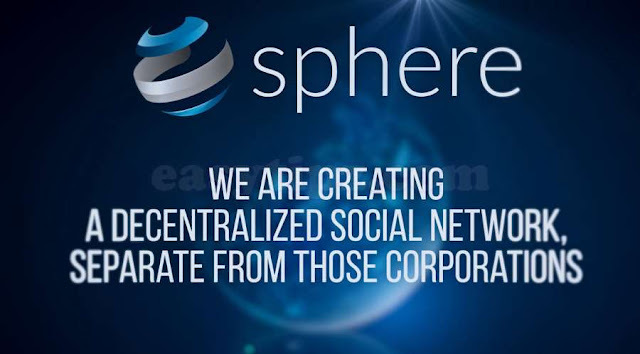 Sphere Social (ICO) is the project for building the first Decentralized Social Media Network in the world. 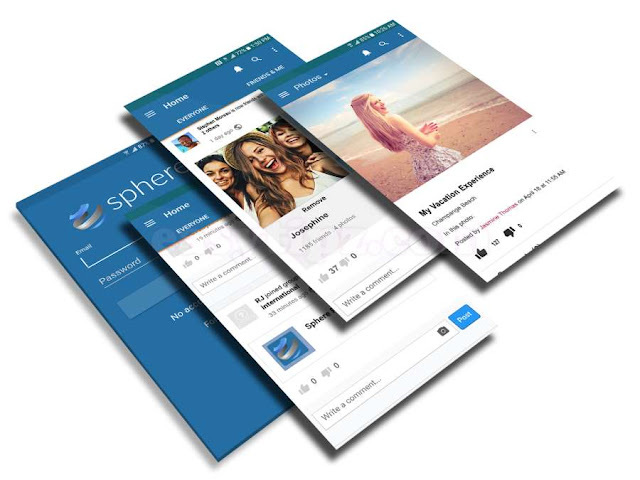 The Sphere platform will be as social as the current social media applications. 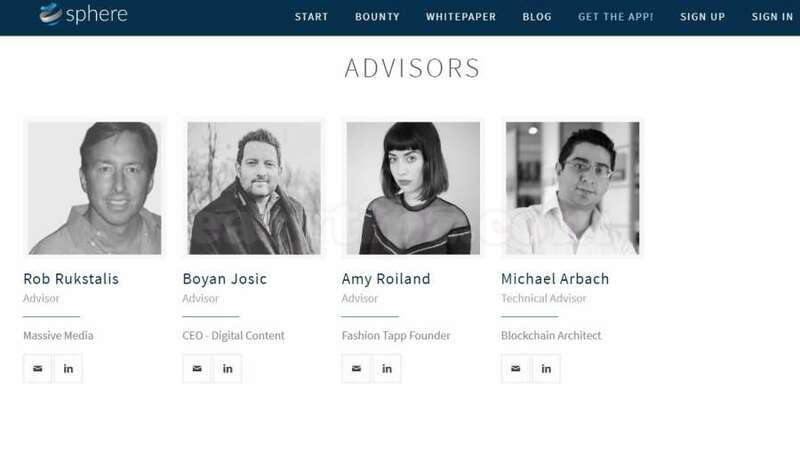 The changes they are based on the blockchain platform meaning that it is decentralized (no one can control the network) and all its data is kept private, secure, transparent and safe. Data manipulation within this platform is close to impossible. What a platform really respects your privacy? Social media is now no longer just a tool to keep up-to-date with friends and family. It is also a growing tool for relax, shopping, news interaction. Companies that own social media platforms (such as Facebook) are making so much profit from their users’ by using or selling their personal data. By joining a social network, all our activities will be collected, which includes (but not limits to): who we are, what we like, where we are, what we do. 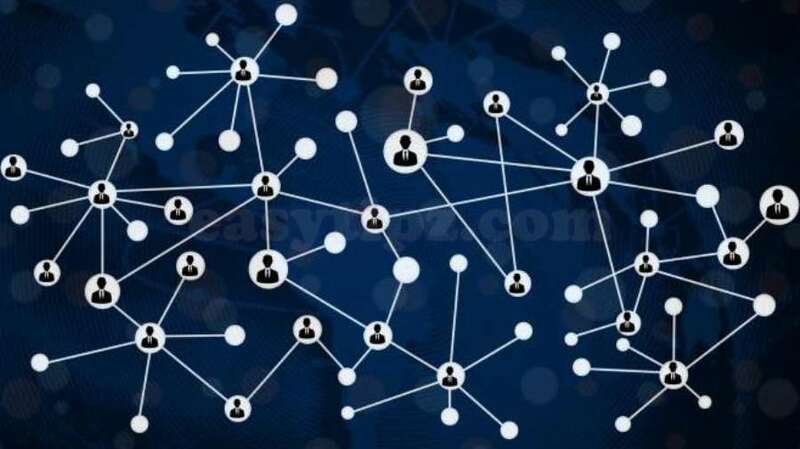 It is so sad, that when we are connecting with our friends within the social network there is always someone in the background, who collects our data and makes profit, just because we use that platform. For this reason, Sphere has been built. Sphere’s revolution takes us back to the basics. Social media platforms should be built on the basis of transparency, privacy and data security. Sphere’s decentralized social network enables users to be in charge and get compensated on their social connections. Let's imagine a place where we can find a place on the internet where you can securely and safely, connect with everyone you know. This platform, Sphere, is in an open blockchain format that allows users to hold it liable for their data as well as connect with anyone they know without fear of safety and security. Something bigger than just a social network. Sphere’s revolution released a new form of cryptocurrency, named SAT which can be used to serve for commercial purposes, such as reaching more people, therefore targeting larger audience. They decided the market needs to change after all these years. There must be new way to connect with all the potential costumers. I think they have a right answer to this question. What is the advantages that Sphere offers to Advertisers? Many companies waste monies and efforts on unsolicited messages and advertisements on social networks which have been proven to be ineffective as they do not quite meet their targeted audiences, and companies pay advertisers huge advertisement charges. To resolve this problem, Sphere platform will allow businesses to target their consumers directly. This prevents the browsing habits of social media network users being sold and enables companies to reach their target audience in terms of marketing. 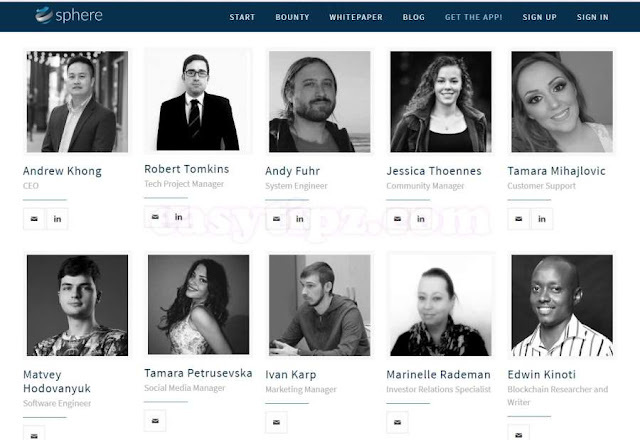 And Sphere also introduces a new way of marketing that guarantees mutual benefit in the buyer-consumer chain, thereby creating a better method of conducting business transparently. Advertisements will be more native and friendly to all Sphere's users. How is Sphere Ad Platform going to work? Every Sphere's user can be able to crate an ad, which are going to be displayed in the news feed. 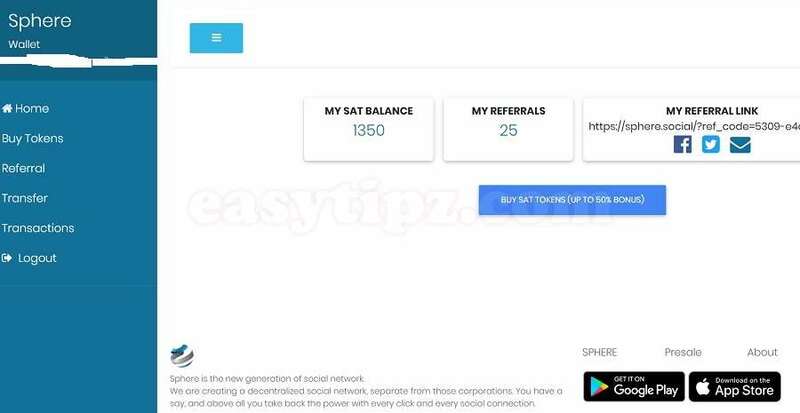 Users will pay for their advertising with SAT currency. For businesses, Sphere aims to reduce their advertisement costs. Ads within the platform will be paid for but at much cheaper rates compared to the current market rate. Advertisers will also have access to a tailor-made audience upon their request. This will save on cost and make their ads more effective as users will only get the ads that they want to see and at a frequency of their choosing. What is SAT token and what can we do with it? SAT is going to be used throughout the system to ease transactions. SAT is made in a way where everything is secure and transparent. Sphere’s market-place will allow followers and friends to buy products with SAT, created by users. SAT can be also traded on several exchanges. Invite your friends to join Sphere and you will get extra 50 SAT for free. This bounty program (bonus) may stop at any time. Hurry up!! The bounty program policy has changed, now you can get only 20 SAT free for joining and 10 SAT for inviting a new friend.